Social media is one of the most powerful communication mediums in the world. The potential reach of platforms like Facebook, Twitter, Instagram is enormous. Facebook alone has around 1.37 billion active users worldwide every single day. Online social platforms used to be perceived as tools for technophiles or the youthful population, but these days the demographic reach of social media is all-encompassing. It is also used by businesses worldwide as an effective means of client communication. Brokers are tuning into this trend. A recent social media survey conducted by Economical Insurance found that 85% of brokerages think an engaging social media presence gives a competitive advantage over those that don’t use the medium. 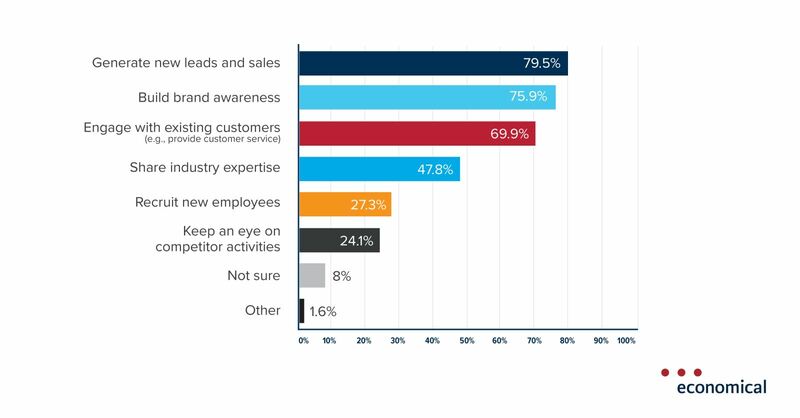 A huge 79.5% said they use social media primarily to generate new leads and sales. 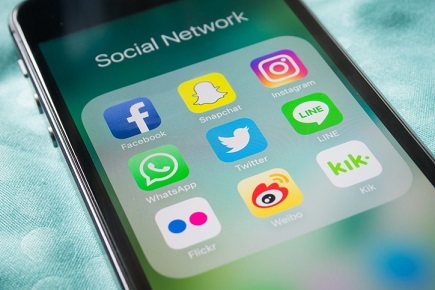 “There is tremendous value in brokers having a strong social media presence,” said Naheed Somji, senior social media specialist at Economical Insurance. “An engaging social presence gives an organisation a greater competitive advantage and an easy medium to engage in conversations with current and prospective clients. Facebook and Twitter are not going to replace more traditional forms of communication like phone calls and emails, but social media can provide extra opportunity for brokers to be relevant – especially in situations where clients might struggle to converse by more traditional means, for example during times of catastrophe like wildfires or floods. Suddenly breaking into the social media world might seem “daunting or overwhelming” if you’ve never done it before. The trick is to “get comfortable” and keep it simple, according to Somji. 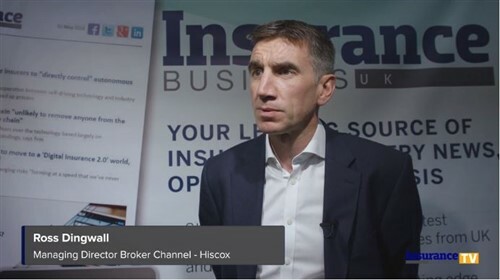 “The first thing brokers need to do is get comfortable with social media. It’s important to develop a process internally that enables brokers to engage in conversation with customers via social media platforms. Don’t worry too much about how the platforms work – think of them as a platform to engage as proactively as possible with customers and clients who are in need,” Somji commented.